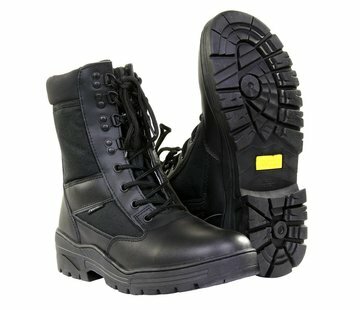 HAIX Black Eagle Athletic 2.0 V T Mid/Desert. 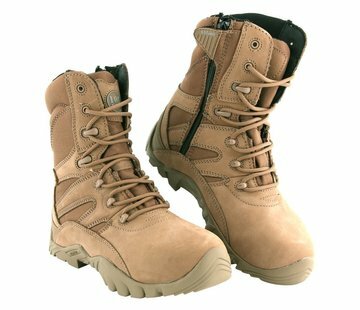 The HAIX Black Eagle Athletic 2.0 V T Mid Desert is a lightweight, breathable desert boot made of a suede / textile combination. Comfortable, cushioning, moisture repellent, anti-bacterial inserts. Separate heel shape for good cushioning and foot insertion.